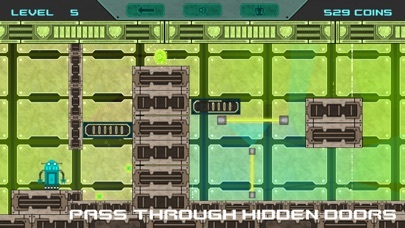 Rising Robots combines a colorful worlds with elegantly designed platforming. The one-touch control ensures it's easy to start playing. 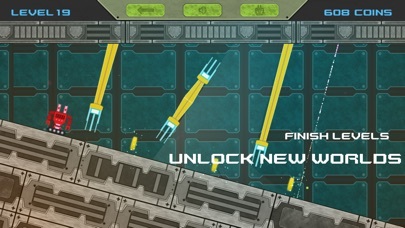 Rising Robots is a super slow to start and super fast to finish arcade game with a twist. 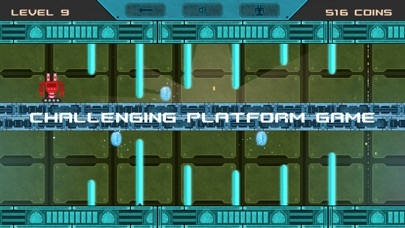 Take control of Robots and move your way to the finish, rescuing his metal body. Just tap on the screen to move and hold down to pass enemies that will destroy you. 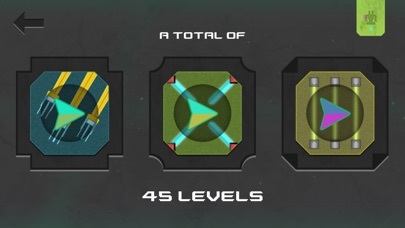 Over 45 challenging levels. 3 fantastic worlds to unlock for free. You will find different levels in each world. Will you master them all? Super fast and fun adventurous game at the best. Good news everyone! We just took Riddik out for a mighty successful upgrade. While other Robots sit back and wait their turn, Riddik will kill some ads and give you a less ads gameplay experience.